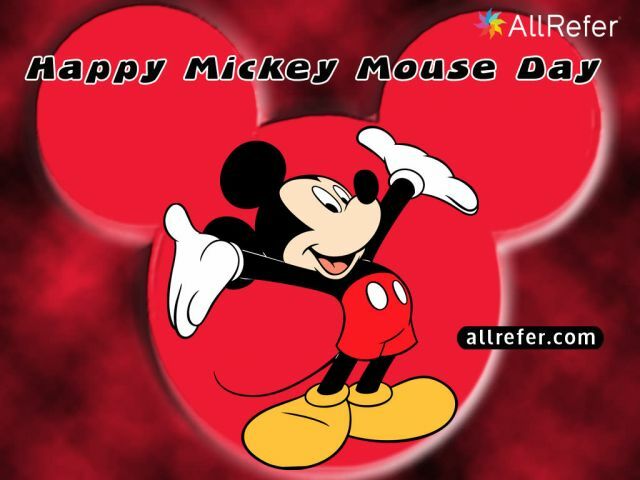 Did you know its Mickey Mouse birthday today i.e. November 18th. Who doesn’t love Mickey, our loved Disney hero along with Donald Duck. Today is also celebrated as Mickey Mouse Day! Share with your friends and let them know too!